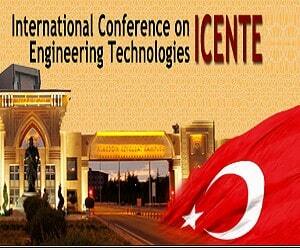 International Conference on Engineering Technologieswill be held on October 26 – 28, 2018, at Selcuk University in Konya, Turkey. The ICENTE18 conference is designed to bring together leading international and interdisciplinary research communities, developers, and users of advanced technologies and to discuss theoretical and practical issues in all the field of technologies. The conference will provide a platform to present the results of the researches and developments and to highlight related activities from around the world. We will be pleased to form a common platform where you can share your expertise, experience, and resources with your colleagues. 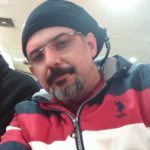 Wishing to meet in Konya.